Discovery Point then expanded farther across the Southeast. We now have child care center locations in Georgia, Florida, Tennessee, and North Carolina – with plans to grow within these states and beyond. 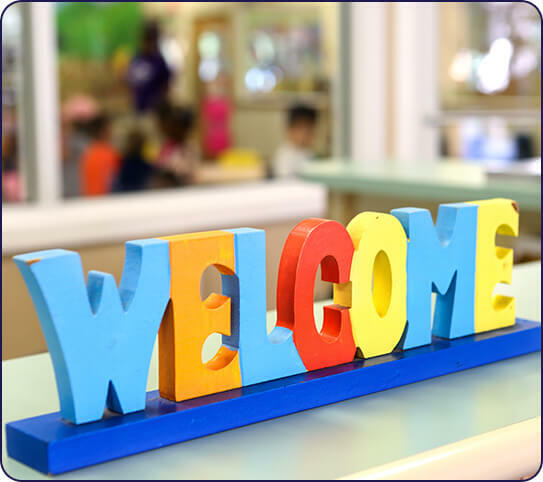 With a franchise model, we ensure that Discovery Point owners are never far away from their child development centers. We believe that every child care center owner ought to be involved in the lives of their community’s children. In fact, we guarantee that the local owner of your Discovery Point will be on campus daily, ensuring the vision and mission we began in 1988, continues today. Discovery Point founder Diane Clark passed away in October 2012, but her legacy lives on. Her lifelong passion was children’s education, with years of her personal and professional life devoted to public education. In light of her contribution to communities throughout the South, “Diane’s Devotion” was founded—a charitable initiative created to help underprivileged children.